Copy the xp_messenger.dll over to your SQL Server \Binn directory. 2. Install the Sql_messenger ActiveX Control to a client workstation. Copy the 'Client' folder from the xp_messenger.zip to the workstation. Run the setup.msi, and follow the instructions. 3. Run the VFP. 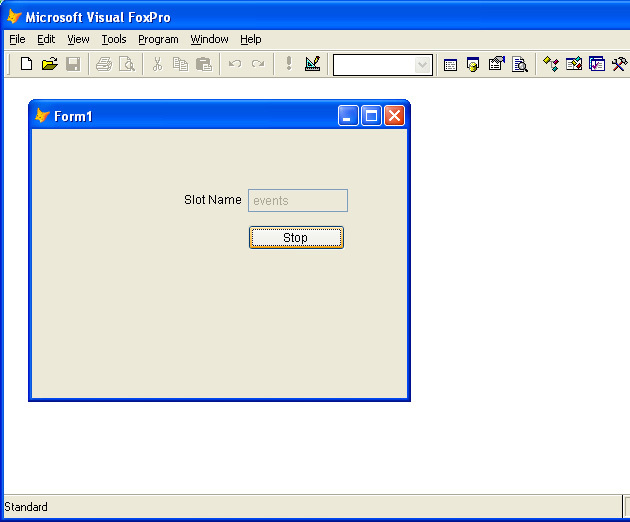 Open the 'test_form.scx' form from the 'Client\VFP_Sample' folder, and run it. Then click on the 'Start' button. A Message Box with 'Test message' will popup on the client workstation. Q. What is the purpose of the xp_messenger.dll? A. The xp_messenger.dll is an extended stored procedure for the MS SQL Server. A. 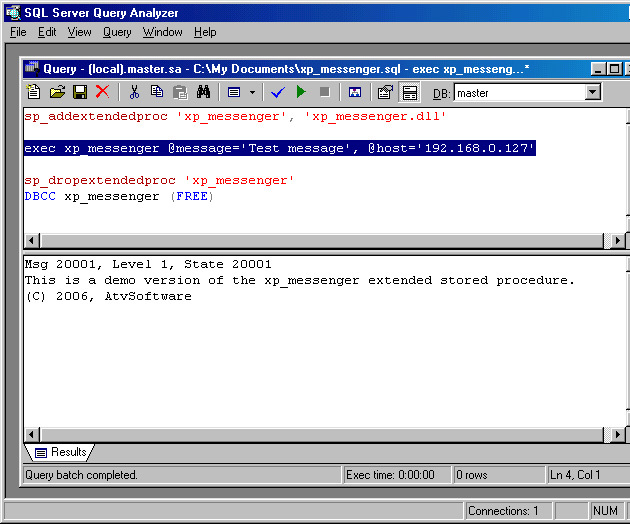 The sql_messenger.dll is an ActiveX control. The control receives messages from the extended stored procedure, and calls the OnData() method for each message. Q. If I want to receive messages from xp_messenger, do I have to establish a connection with the MS SQL Server? A. No, you don't need to establish connection with the MS SQL Server. Q. What mechanism is used by the extended stored procedure to send messages? Q. If I have a router between the MS SQL Server and a workstation, can I send messages to the workstation? A. If you have a router between MS SQL Server and workstation, you only cannot broadcast messages. 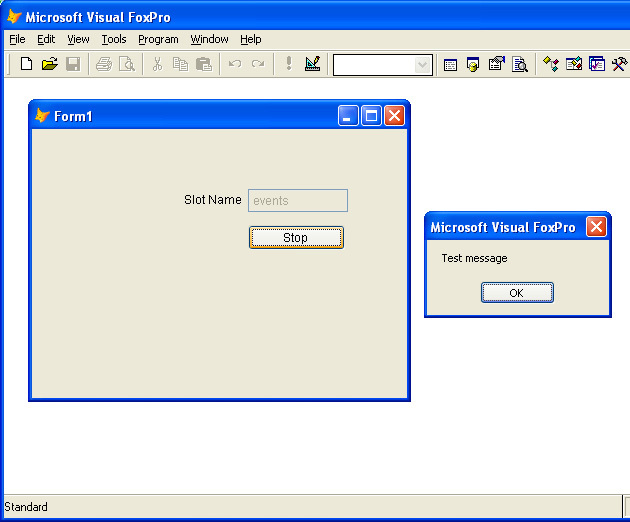 Xp_messenger sends a broadcast message when @dest='*'. If @dest parameter has a workstation name or its IP address, the workstation will be able to receive messages from the extended stored procedure. - Standard: The xp_messenger.dll may be installed on one copy of the MS SQL Server. - Developer: We will provide you with two licenses. One license is a standard license for your developer MS SQL Server. The second one is a distribution license. 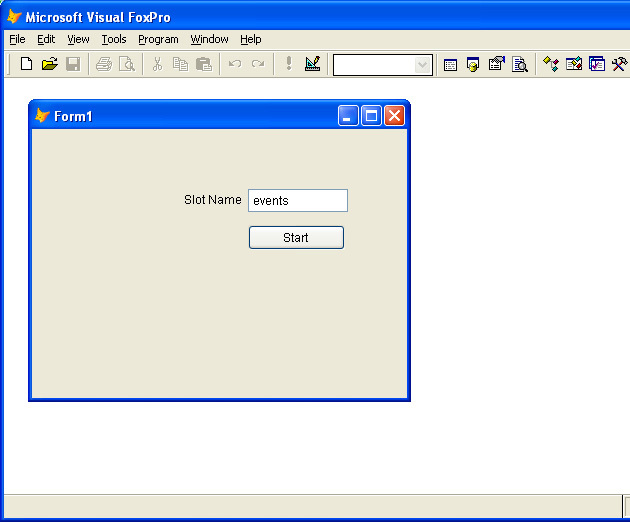 It permits distribution of xp_messenger.dll with products developed in your company. You may only use the distribution license outside of your company. - Pro: 20 standard licenses. Q. Can I get a personal license? A. We plan to add a Personal license in 2010.